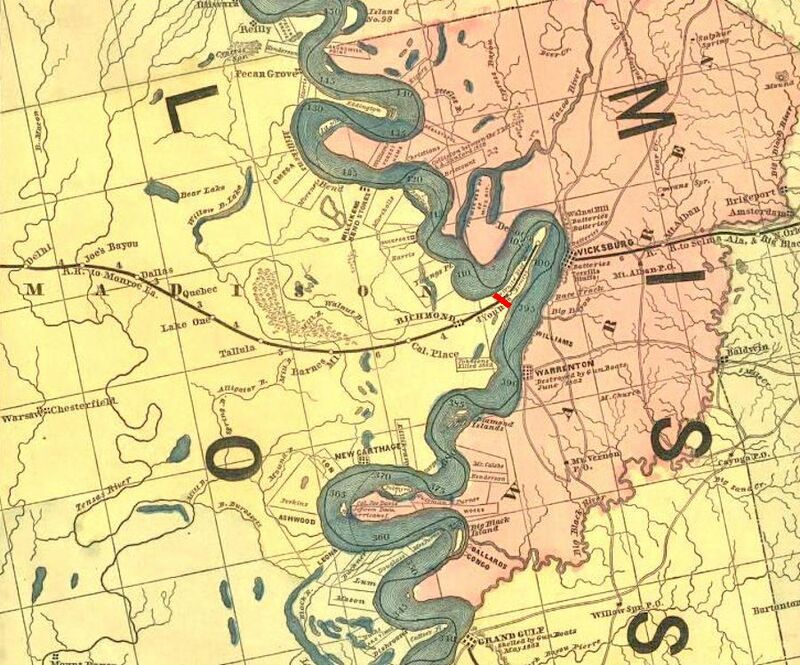 During this time, the 16th Ohio was encamped at Milliken's Bend, Louisiana. As part of General McClernand's Thirteenth Corps under General Ulysses S. Grant, the army was waiting for the winter rains and flooding to subside before beginning a new campaign against the Confederate stronghold at Vicksburg. Only minor details on the actions of the regiment are available during this period in camp. Such details will be presented on the Day-By-Day index under the above dates.